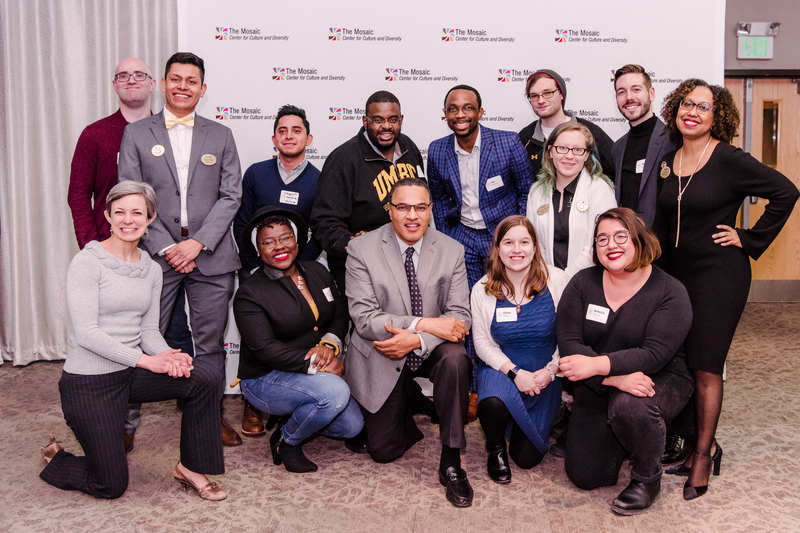 Campus Life’s Mosaic was originally created by students, staff, and faculty out of a love, conviction, and desire for UMBC to have a space that visibly supports its values of cultural diversity. Over the past 15 years, the work of the Mosaic has grown and evolved with the changing tides on campus, in Maryland, our nation, and across the globe. Despite these changes, we remain committed to creating spaces that advocate for social justice-infused, intersectionality-based equity, inclusion-based education for all. So far our supporters have raised over 10% of our intended goal! This mission is a huge undertaking that has the power to transform our campus. But we cannot do it alone. The work of building a diverse AND inclusive campus requires investment from all community members. Your gift can make a difference. 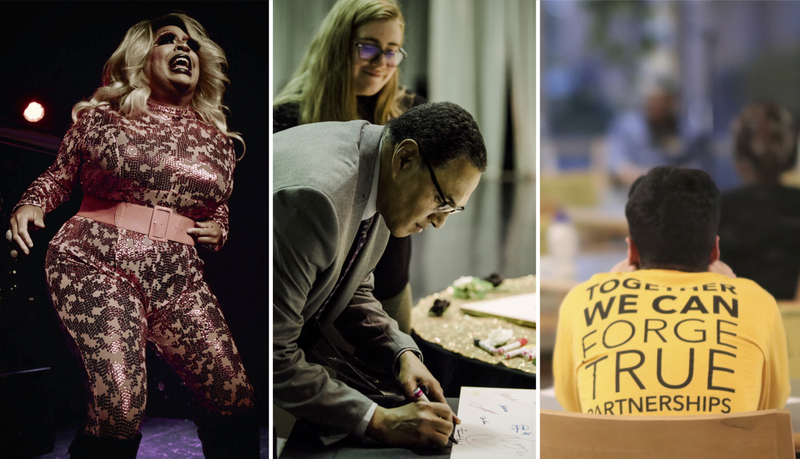 Whether it is $5, $10, or $100, every amount helps us continue our current work as well as give us the opportunities to explore new initiatives. We are so appreciative of your contribution. 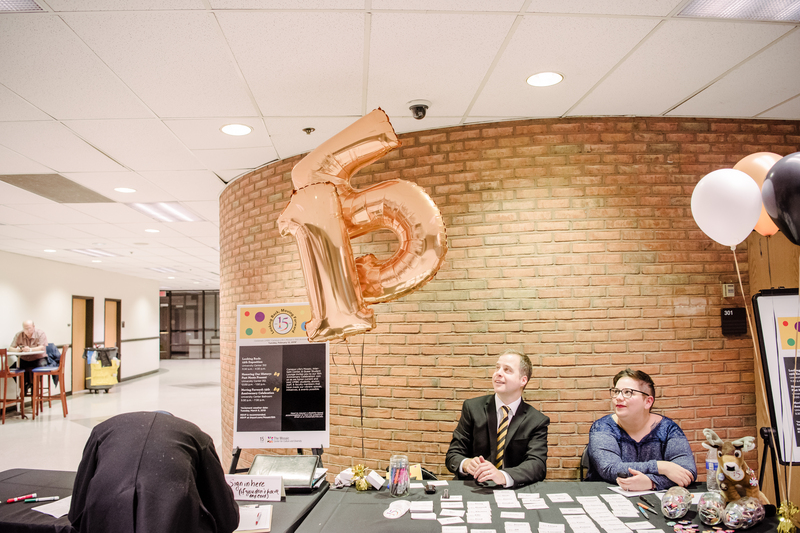 Your gift will help us transform the experiences of our UMBC community. I support diversity and inclusion initiatives!